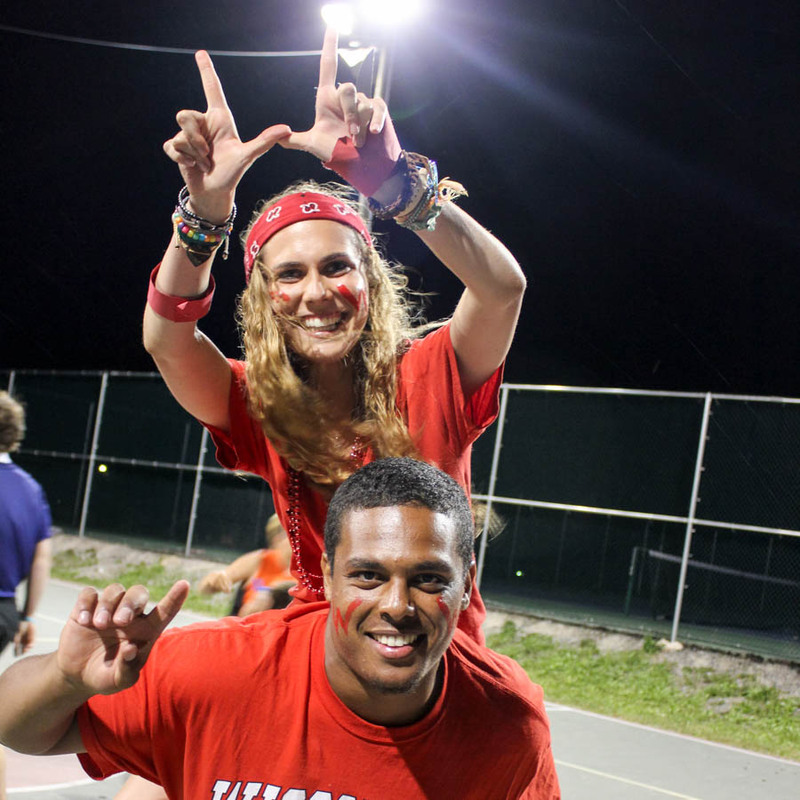 At Perlman Camp, we believe that we can only provide transformational summer camp experiences if we have the best staff. 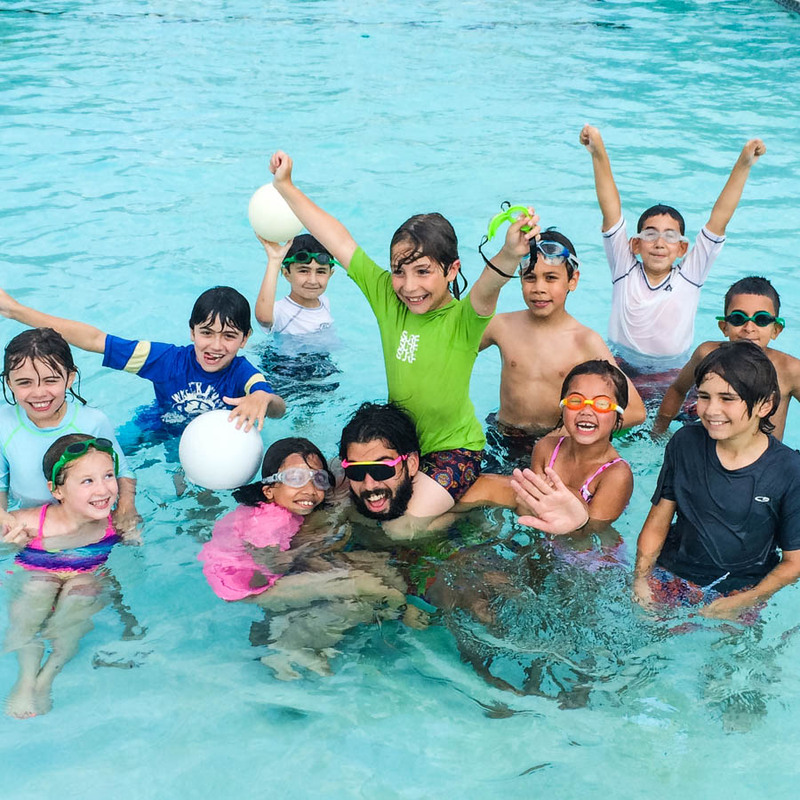 Summer after summer, we see our staff have a positive and meaningful impact on the lives of our campers. We create an amazing staff community every year! 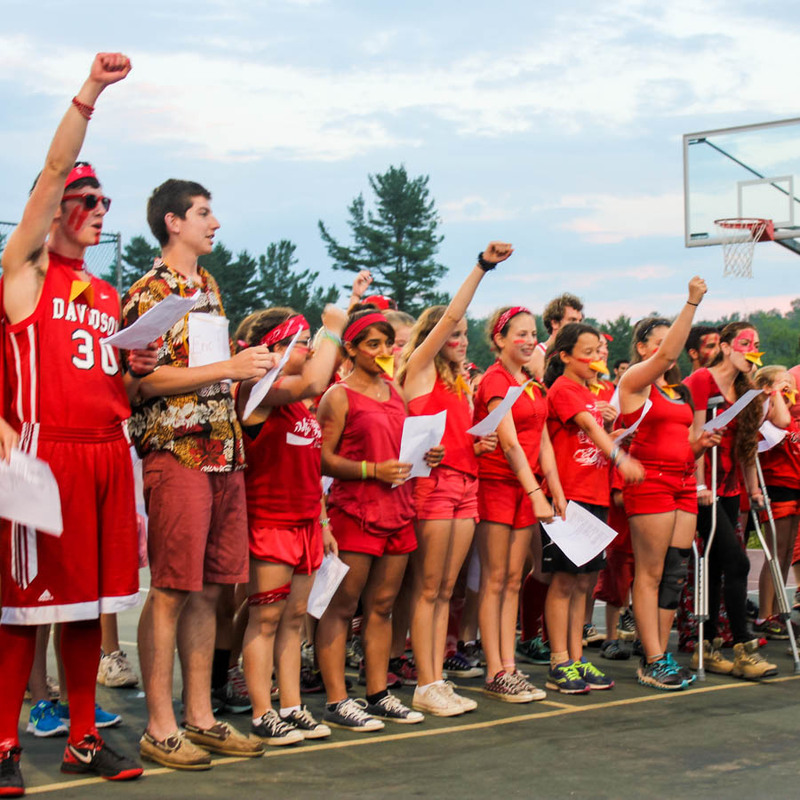 Many of our staff have grown up at Perlman as campers and have participated in our Teen Leadership Program. We also invite staff from around the world to join us each summer as we work to provide the best summer camp experience available. Our staff form a close-knit community where everyone is supported and challenged to be their best in a fun, safe and inclusive environment. Have the best summer of their lives – filled with fun, growth and friendship. Become stronger and more confident because of the impact you make. Become leaders, make better decisions and become positive contributors to their communities. Remember the way you supported them during good and bad times as they make their way through their summer camp journey. Learn new life skills and activity skills that they never thought they could master. We believe there is no more rewarding way to spend your summer than making a difference in the lives of children. You’ll be part of a team of staff who support each other. While you’re helping children discover themselves, you’ll have opportunities to discover yourself- and to grow both personally and professionally. Apply to work at Perlman Camp today!